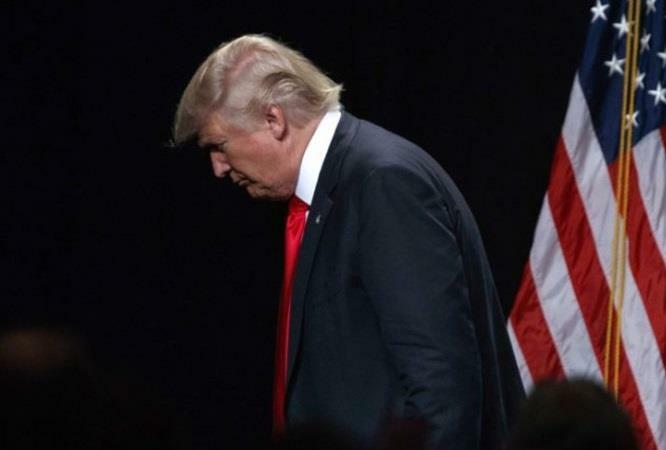 US President Donald Trump expects the United States to reach an agreement with China to end the trade war between the two countries, saying that Beijing wants to negotiate and that the talks are going well. "We are doing well with China," Trump told reporters at the White House. "I think we will be able to conclude an agreement with China." Direct: US senator confirmed that the Trade Representative of the United States , "Robert Aatyers" was able to achieve little progress on key issues in trade talks held between the two biggest economies in the world in the past week. 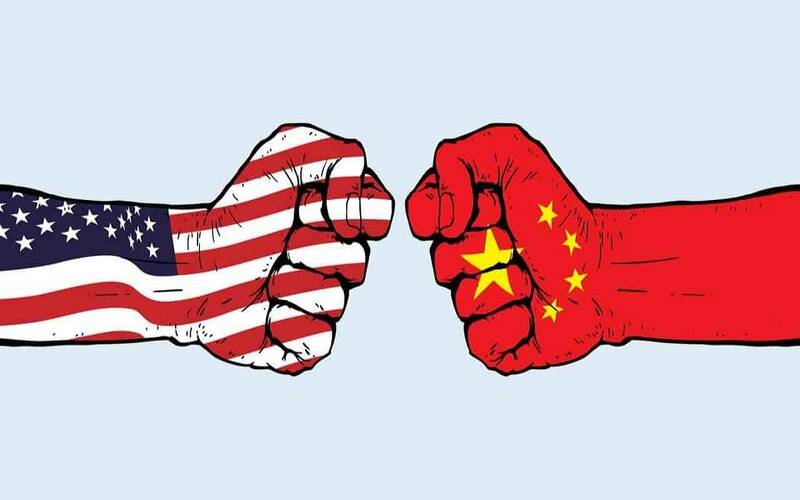 The Republican from Iowa, the US "Chuck Grassley" in remarks quoted by the network "CNBC" American, said Tuesday, "Laetiers" believes that the negotiators did not make much progress to resolve structural issues and protect intellectual property. Last week, US negotiators traveled to Beijing in a bid to hold a round of negotiations in preparation for a trade deal that would end the trade war and tariffs. After the two-day talks, which lasted for three days, China said progress had been made in talks with the United States on trade issues. Chinese officials are scheduled to visit Washington for further talks between the two sides within two weeks, Grassley said.